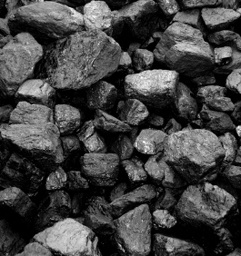 Which products from coal do you want to buy? How many coal do you want to buy? Are you looking for bulk or bagged material? Would you like to receive offers with or without delivery?